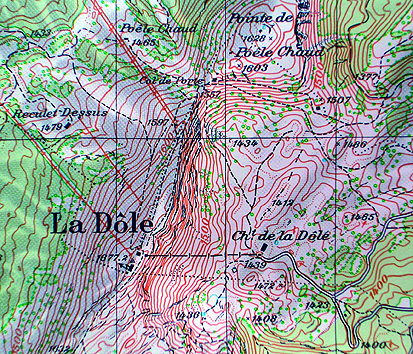 Located at the foot of la Barillette, with an ideal position from the different climbing areas on the southern side of La Dôle. The dorms are like Swiss Alpine Club hut. 6 dormitories from 4 to 6 beds, a large community hall, a kitchen, new shower, toilets with hot water. The terrace overlooking Lake Geneva and the Alps. Access by car by Gingins. For children 6-13 years. La Dole 1 camp. 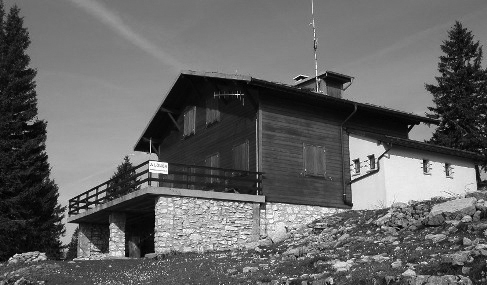 A 40 beds mountain hut located on the north side of La Dôle. With a strategic position to reach different climbing areas in the region of La Dôle. 2 large dormitories with 20 beds, a community hall, a spacious kitchen, 2 large bathrooms with showers, and 6 toilets. Access by car from La Cure, direction La Dôle. For children 8-15 years and 10-15 years. La Dole 1 + / 2 camp . Located in the Bief de la Chaille next to La Dôle, it provides access to all important climbing sectors of the region. After a good day of climbing, you can enjoy a rustic room and a corner fireplace with records, comics, books, maps ... in a cordial and relaxed atmosphere. Access by La Cure, direction Les Jouvencelles. For young people aged 15 to 25. La Dole 3 camp.